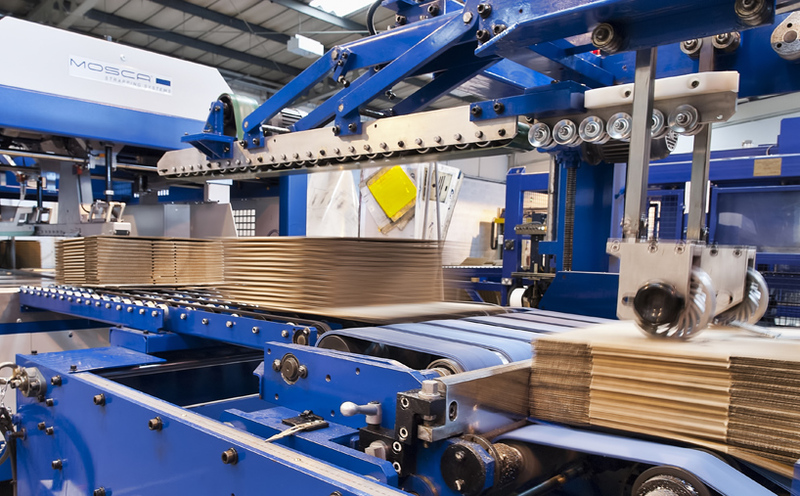 What can Intelligent Corrugated Packaging mean for you? 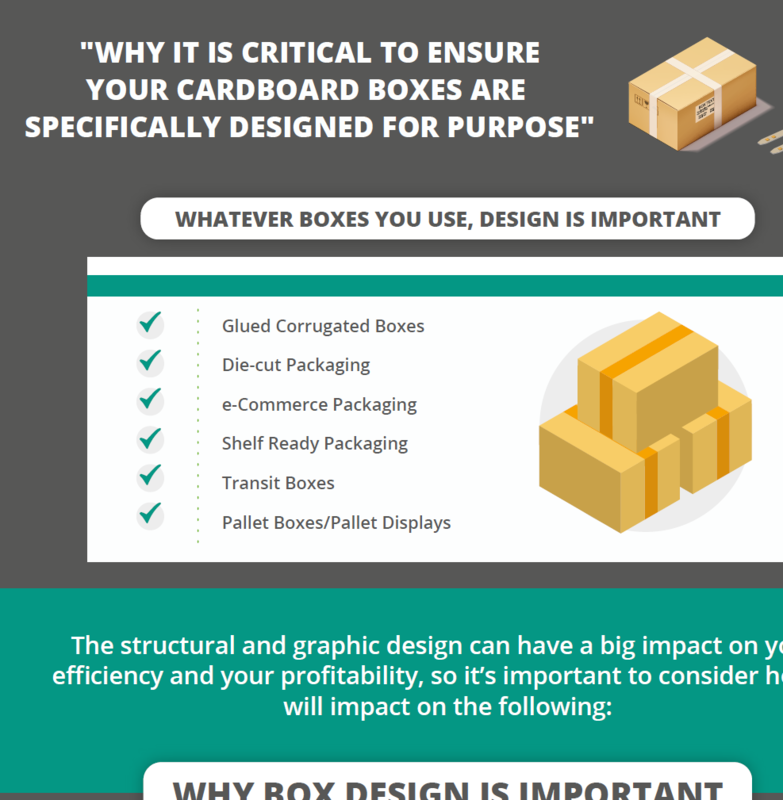 Transit boxes, corrugated cardboard boxes, shipping boxes – it doesn’t really matter what you call them as long as they adequately protect your goods, give instructions to distributors and/or promote your brand in transit. 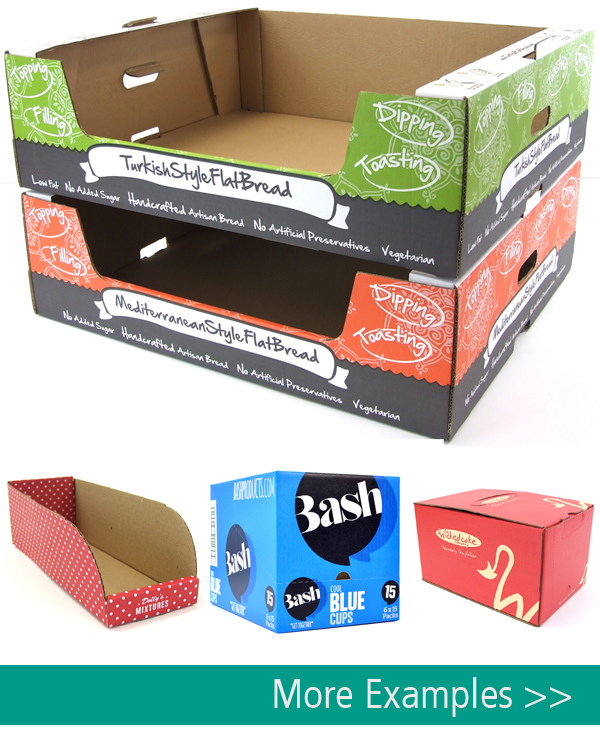 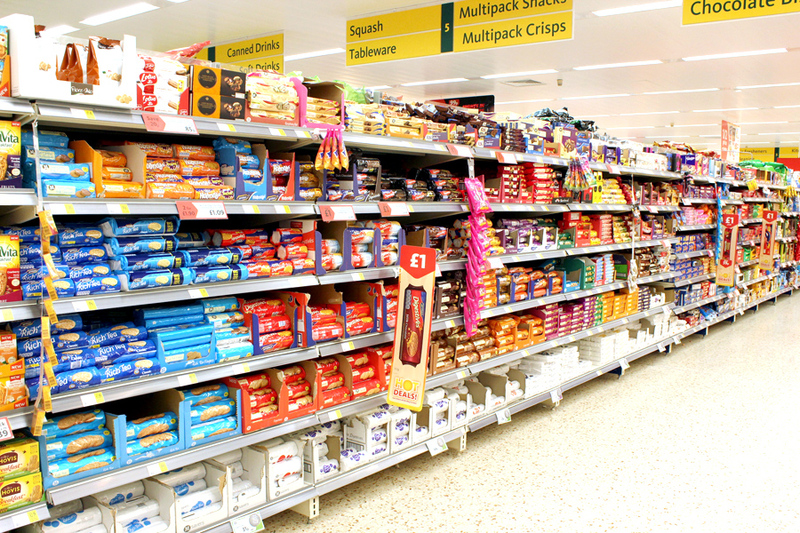 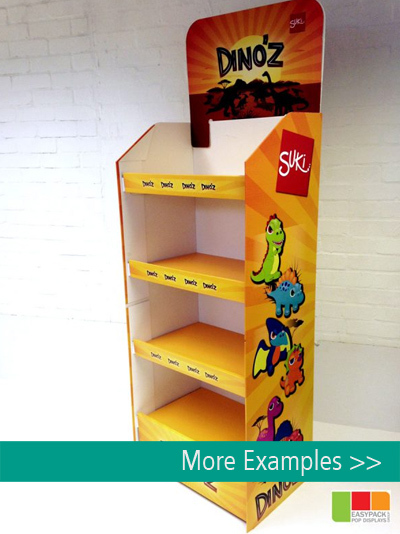 There are many variants of Shelf Ready Packaging or Retail Ready Packaging we can offer you, in line with the objective of your SRP/RRP being to increase primary pack sales and broaden your brand awareness. 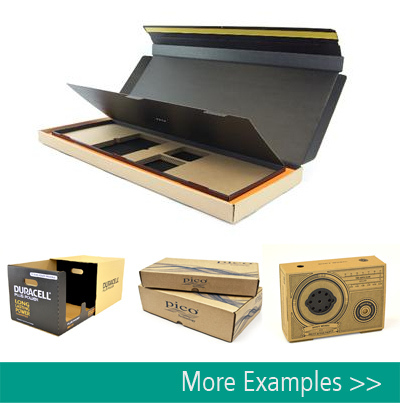 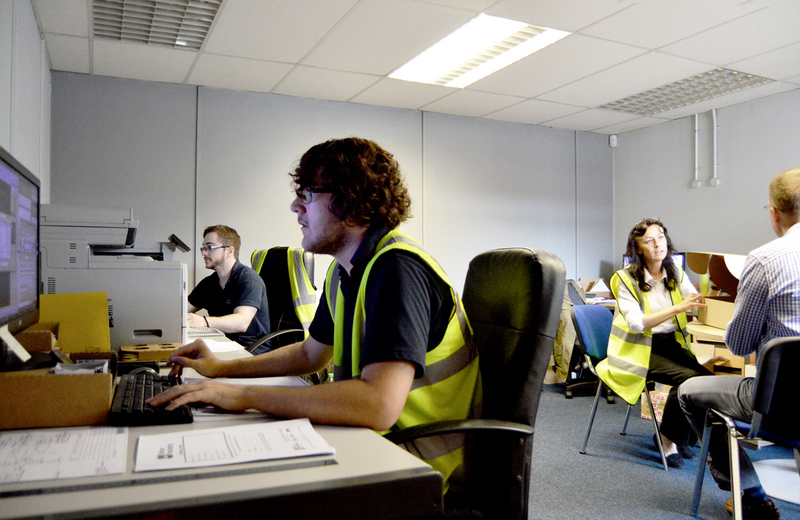 Die cut packaging begins with the design and, with many years of experience designing and manufacturing die-cut packaging, we believe our packaging designers to be amongst the best in the UK. 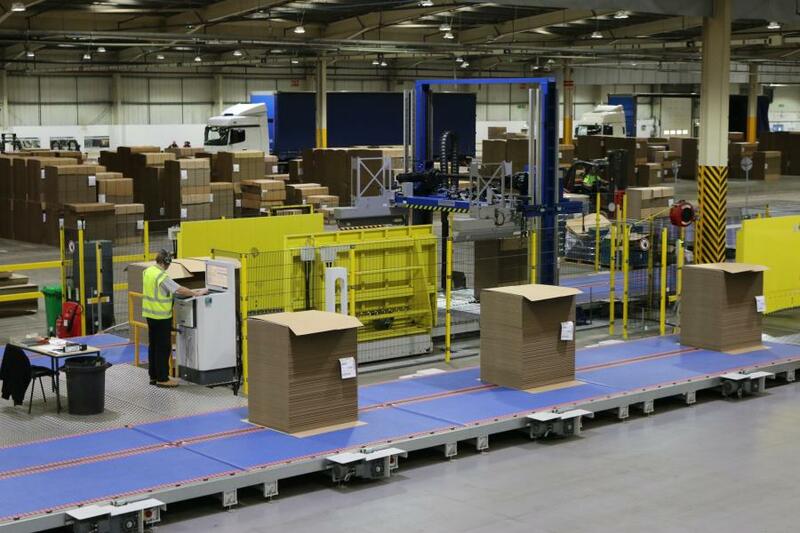 Businesses that trade online, and therefore have to deliver packaged goods, could really suffer if they don’t get it right. 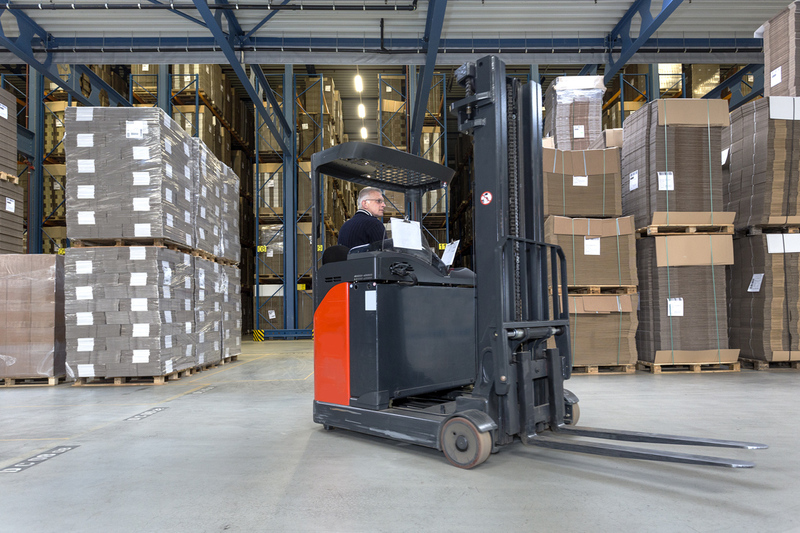 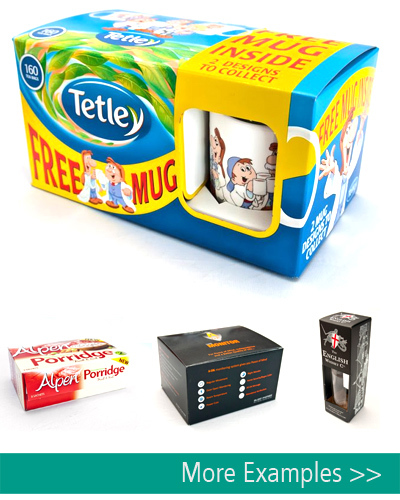 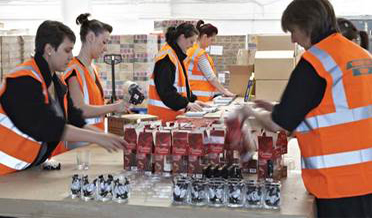 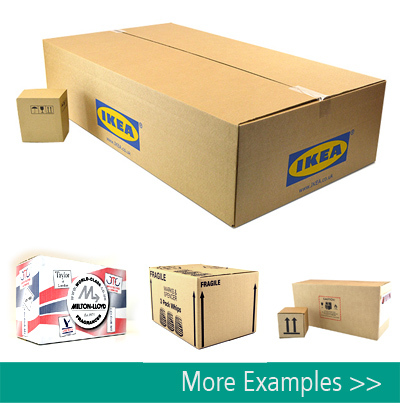 The tray, cap, sleeve and pallet style products we produce give you a wide variety of options and flexibility for packaging and shipping yours goods around the UK and across the rest of the world. 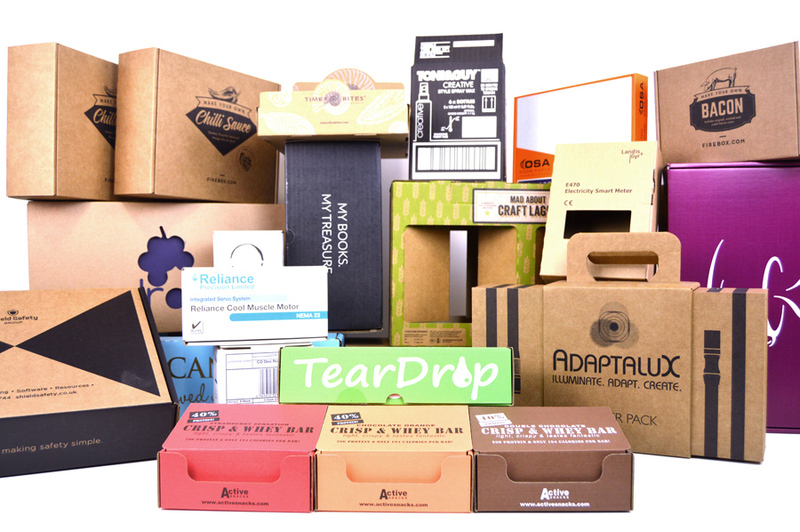 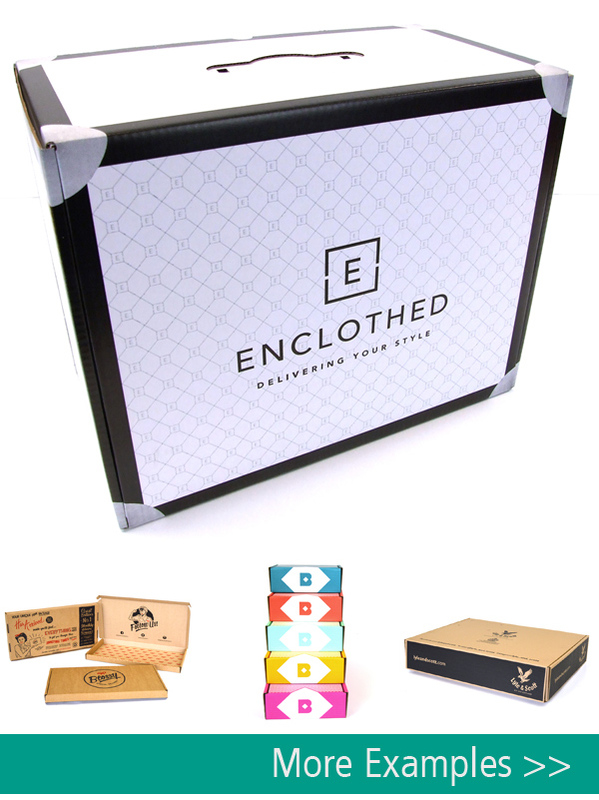 The operational and manufacturing side of your packaging is only part of the story. 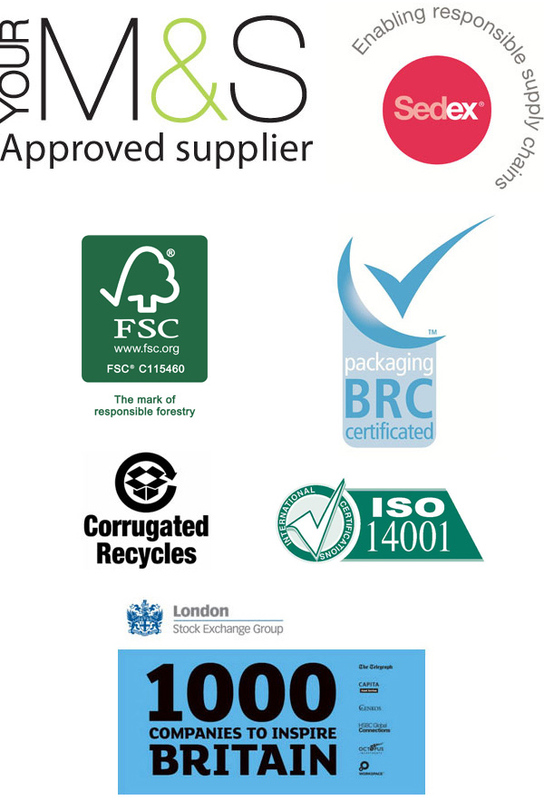 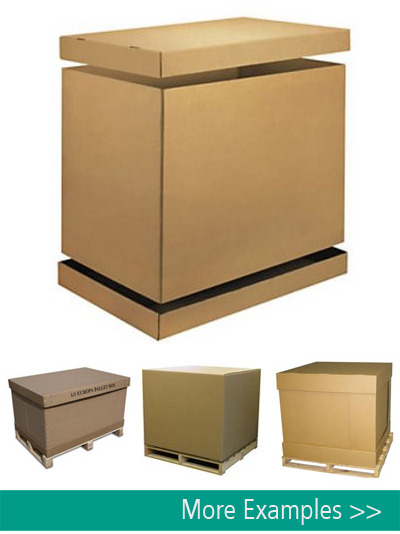 Once your ‘cardboard boxes’ have been manufactured they will need to be delivered in full or stored and ‘drip fed’ in line with your needs and requirements.